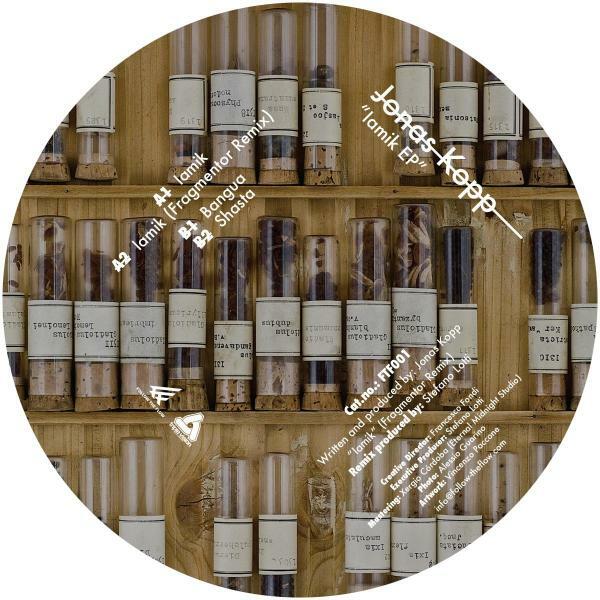 The first Follow The Flow release is produced by Jonas Kopp. "Iamik EP" is composed of four hypnotic tracks: "Iamik", "Iamik" (Fragmentor Remix), "Bangua" and "Shasta". The first three tracks of the EP mark Follow The Flow's classy and cutting-edge Techno style. The last track of the EP, "Shasta" is a timeless high quality drone track, which really puts the cherry on top of it all. The cover photo is curated by the famous Italian photographer Alessio Guarino. Follow The Flow is a multimedia project focused on electronic music and nature (botanic, entomology, ethnobotanic, etc). 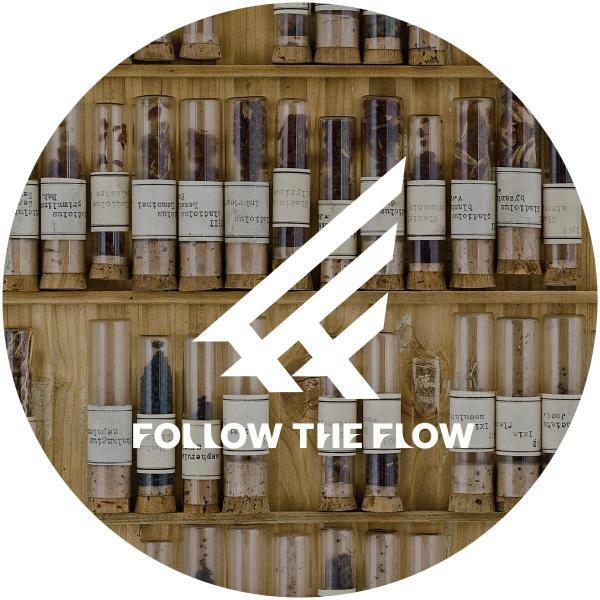 Follow The Flow aims to create audiovisual tools that will help people reconnect with the natural flow of things and "Rediscover Nature Through Technology", which is also the label's motto.